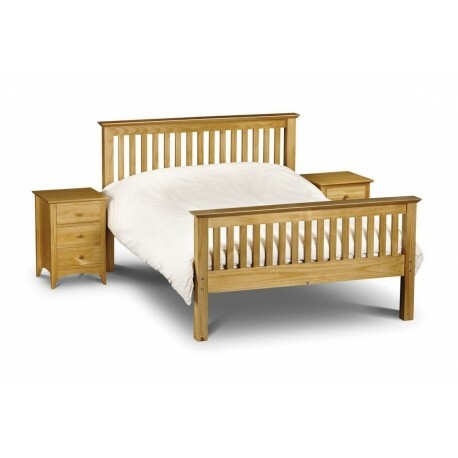 Wood Beds There are 7 products. 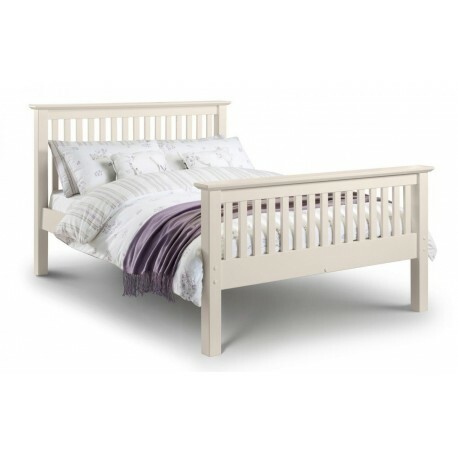 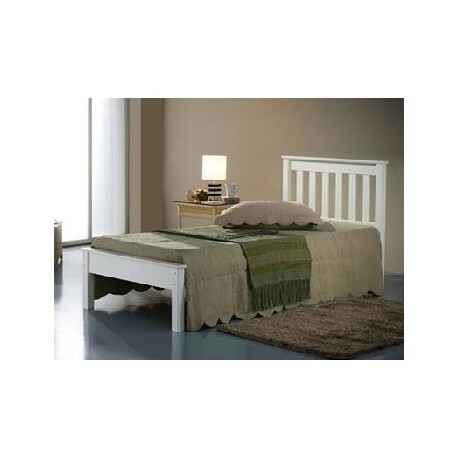 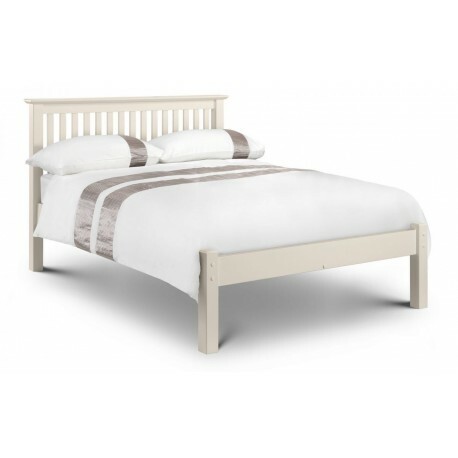 An imposing bed frame made from solid pine and MDF in an immaculate stone white lacquered finish. 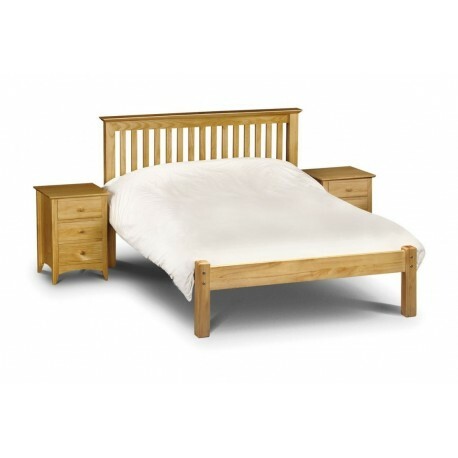 An imposing bed frame made from solid pine in a timeless shaker style that sits equally well alongside contemporary and traditional interiors.